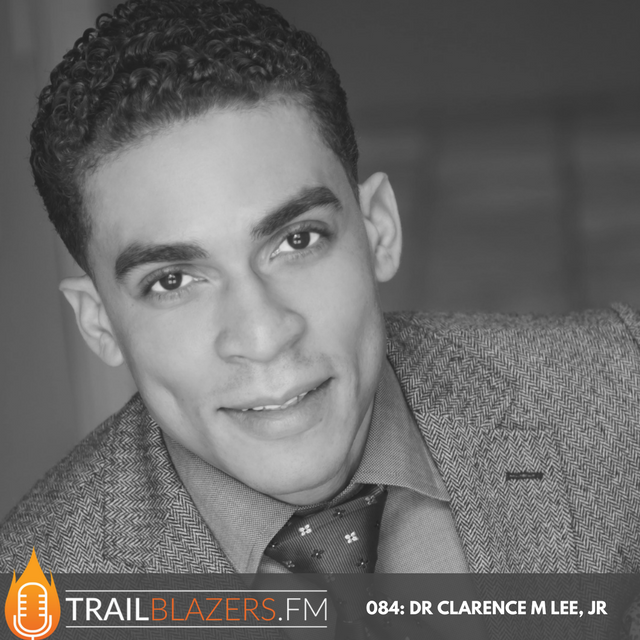 Today's featured guest is Dr. Clarence M. Lee Jr.
Dr. Lee is a nationally celebrated author, international speaker, and CEO of CMLEEJR Companies LLC, a personal development brand that conducts seminars on high performance and mental conditioning for teams, organizations and students. 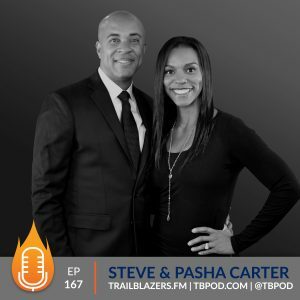 In today's conversation, we discussed some of the top excuses that make people quit, and Dr Lee shares what we must begin to do to create a mindset to persist. It took me 5 years to get into medical school. I applied to medical school over 500 times. Persistence is the absolute number one key for success. If I did not teach myself how to keep going when things were not going well. If I did not figure out how to do that, I would have folded a long, long time ago. Everything I have been able to do has been based on the simple principle of not giving up. Why do you think we are wired to always want more? What are some of the top excuses that make people quit? 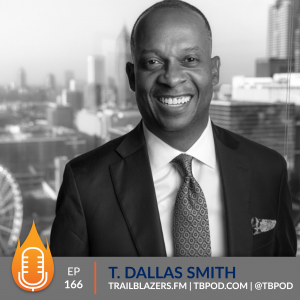 Walk us through a mindset we need to create to be able to persist? What's the best way to move through fear? How do you teach these principles to your children? Any advice or tips on how you go about preparing for a big speech? Dr. Clarence M. Lee, Jr. is a nationally celebrated author, international speaker, and CEO of CMLEEJR Companies. LLC, a personal development brand that conducts seminars on high performance and mental conditioning for teams, organizations and students. He holds degrees in medicine (MD) and business (MBA). A decorated war veteran, Dr. Lee served in the USAF for 10 years with several assignments, his last being a flight surgeon treating aviators and flying the T-38 and U-2 airframes at Beale AFB, CA. Dr. Lee is the author of “PERSIST – How to Beat the Things That Make Us Quit” to be release fall of 2017. 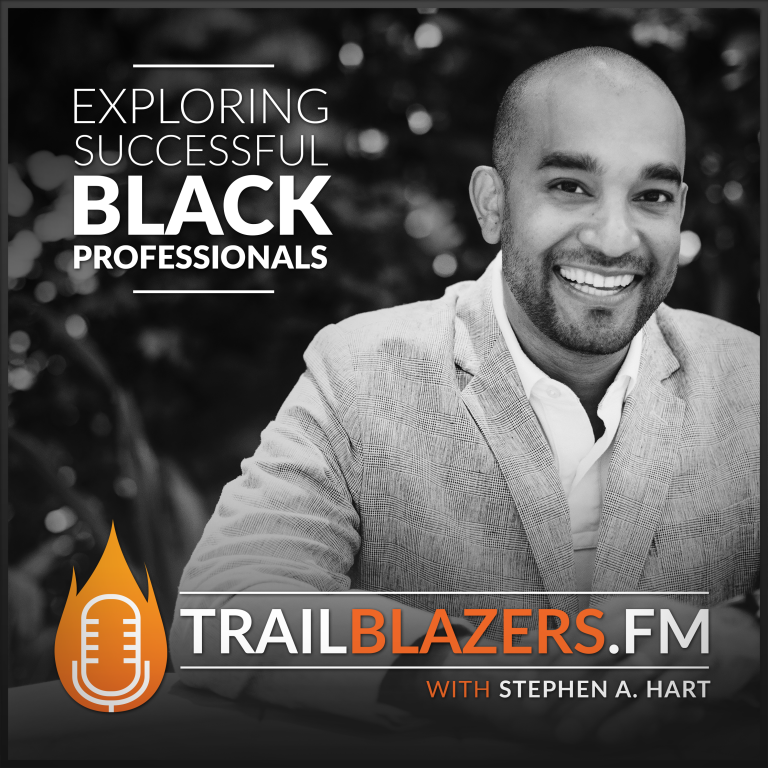 He is a columnist for several publications and his work has been featured in Live Happy Magazine, Black Fitness Today, and Essence Magazine to name a few. He regularly appears as a on-air TV health expert and has been featured in segments on ABC, NBC, and FOX television stations. Recently, Dr. Lee was named Top 40 under 40 by the Sacramento Business Journal (2014) and Drexel University (2016). 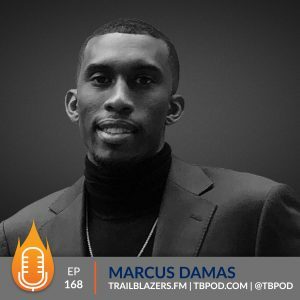 He was honored as one of the top healthcare entrepreneurs to know by Becker’s Hospital Review (2016), and we also share a common honor of being recipients of the Black Enterprise Modern Man award in the 2016 class.